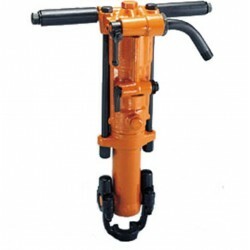 Rock Drill Apt 137 | Rental, Sales & Repair | Airtool Equipment Rental Inc.
Versatile midsize Rock Drill used in general construction, utility work, and plant maintenance. 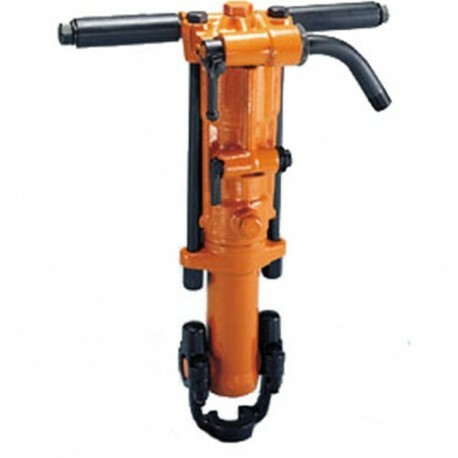 It is designed for drilling through granite, hard faced rock, quarry drilling and for drilling secondary holes for blasting. 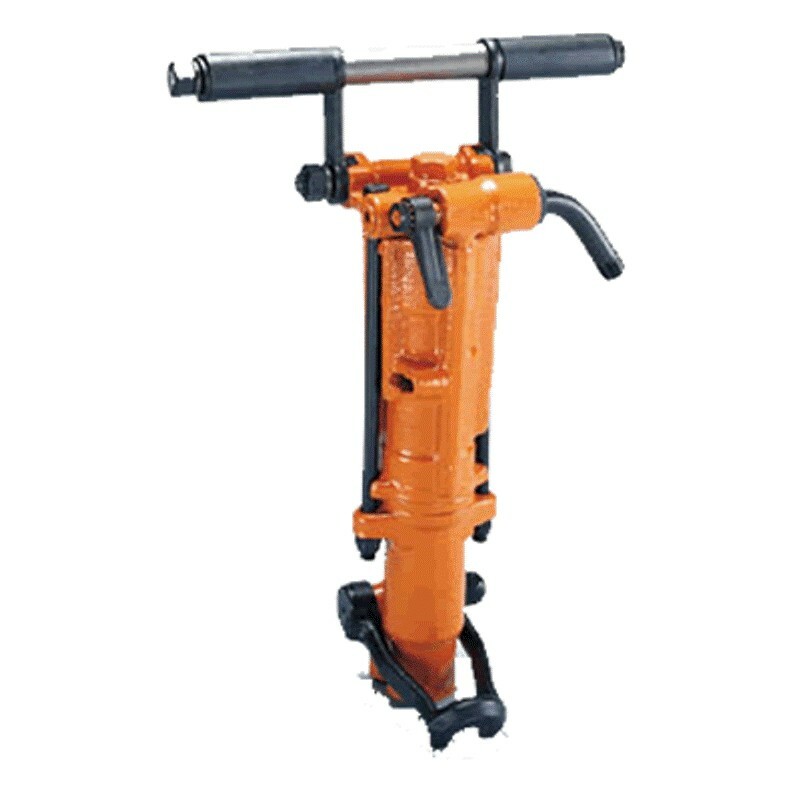 It can also be used with dowel hole drilling machines. 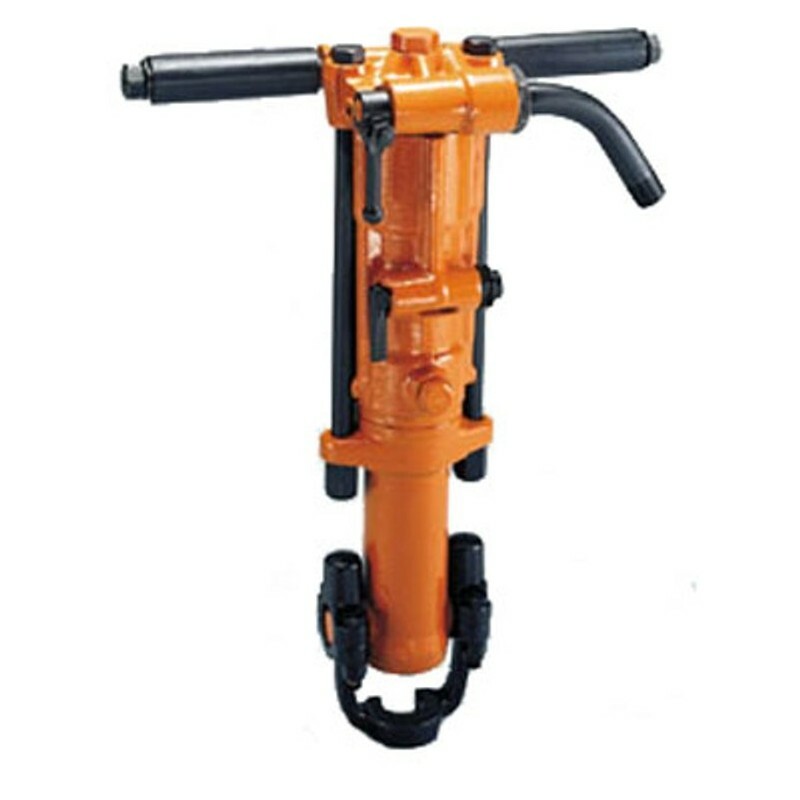 The Model 137 is adaptable to wet drilling application by attaching the APT valve, wet tube and swivel assembly. AER carries various speeds and powerful drills designed to handle all your operations.